At Women + Waves we want to make sure that everyone leaves their time with us feeling revitalised and with a great taste for the ocean. We have created an amazing society for women with one common interest - the ocean! 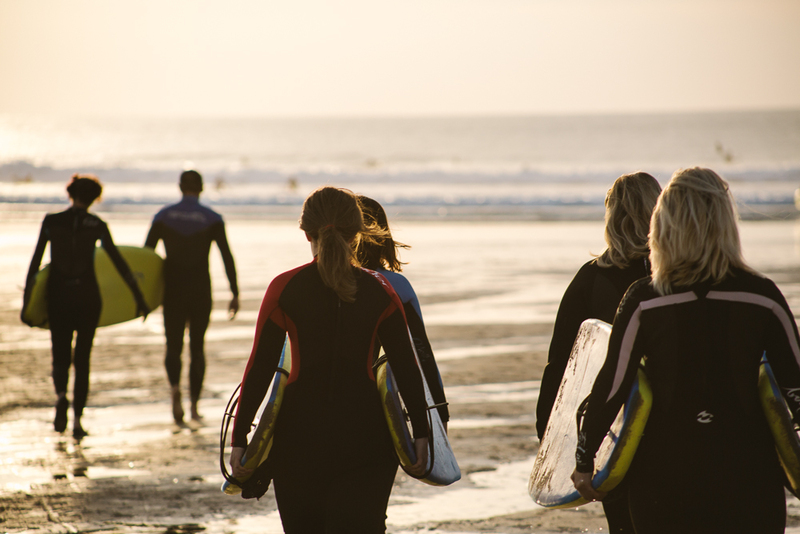 We are based in the heart and soul of the famous surf town Newquay. We work closely with our multi award winning partner business Newquay Activity Centre, located perfectly on Towan beach. Whether you’re a pro or a novice, we aim to build water confidence and improve skills using watercraft from the body to the board. 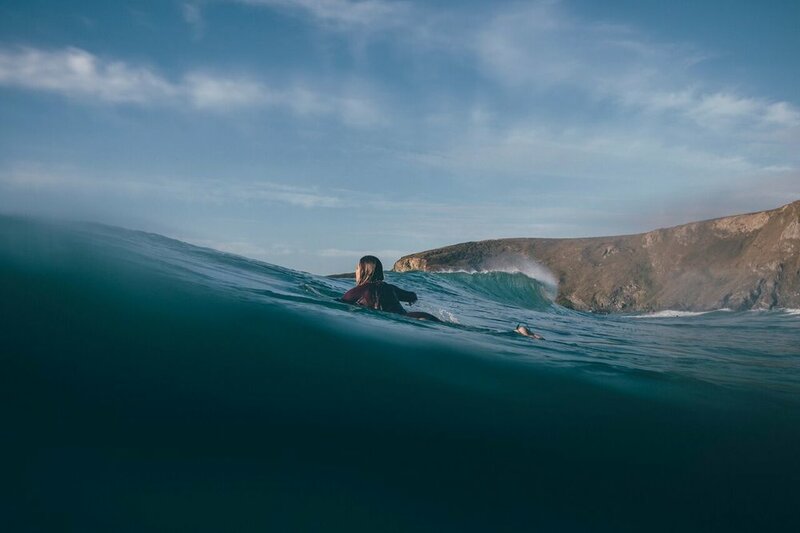 If you’re already a water baby then join in for the fun or join in with our intermediate / advanced surf coaching sessions. 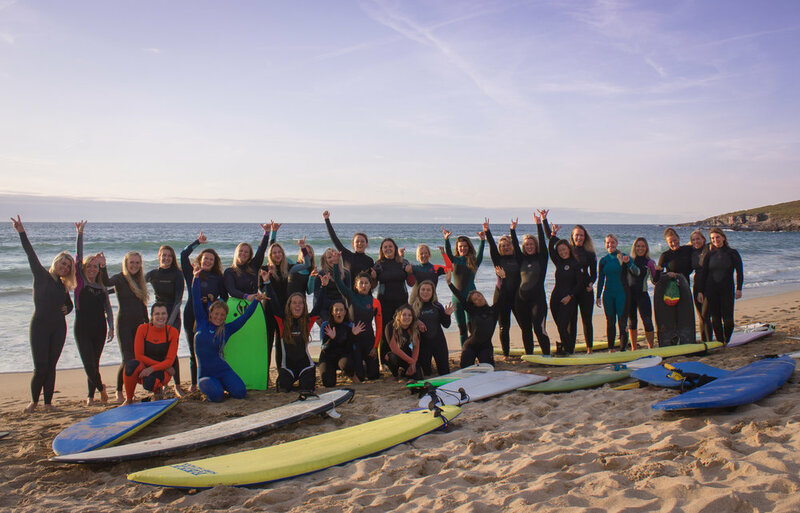 Want to join our Women + Waves Surf Society Facebook group where we talk all things surf, travel, organise meet ups and upcoming events? CLICK HERE. We welcome everyone with open arms and hope you enjoy being apart of the society.